Chinese manufacturer Xiaomi is all set to launch the Xiaomi Mi8 in a little more than three days from now. The company’s 2018 Min flagship smartphone lineup is the center of some interesting speculation ever since the start of this year. While initial rumors for the lineup believed that we’ll only get a Xiaomi Mi7 this year, the picture has changed now. 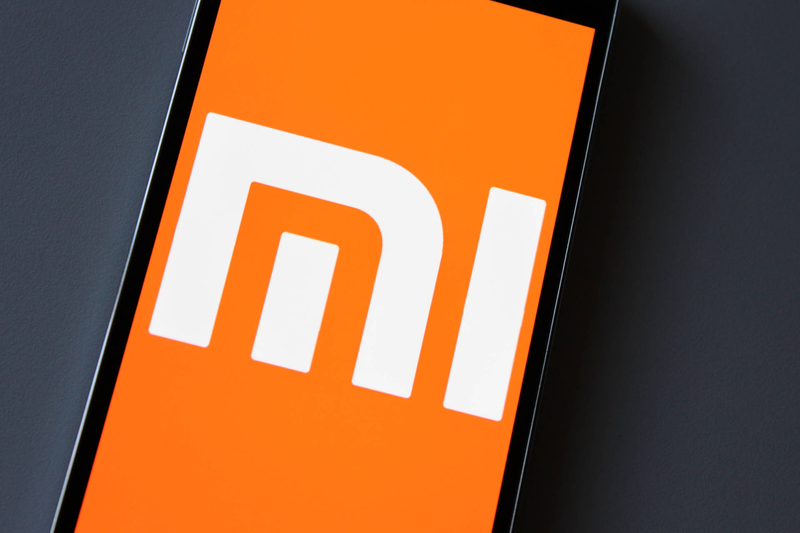 Xiaomi will launch a special eight-anniversary Mi smartphone this year, and some sources expect that the company will completely forgo the Mi7, in favor of the Mi8. Today, we’ve got more details for Xiaomi’s upcoming flagship smartphones. Take a look below for more details. A couple of days back, we were treated to some case leaks for the Xiaomi Mi7 and Xiaomi Mi8. At the time it was assumed that the presence of a fingerprint sensor cutout for one of these hints towards it belonging to the Xiaomi Mi7 as the device was rumored with a physical sensor as opposed to the Xiaomi Mi8. However, we’ve got another render leak today which not only displays. the Xiaomi Mi8, but also includes a physical fingerprint reader on the smartphone’s back. This is an interesting development which mirrors the details present in the aforementioned case leak. It ends up contradicting months of leaks that have claimed a virtual fingerprint sensor for the Xiaomi Mi8. 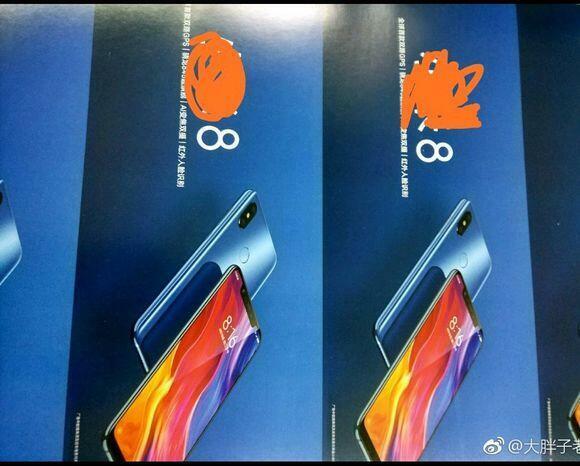 If the poster leak is authentic, then Xiaomi might skip virtual fingerprint recognition for the Xiaomi Mi8. We’ve had a lot of leaks and rumors claim that Xiaomi will launch virtual fingerprint recognition with the Mi8. If it doesn’t, then the entire premise of a special eighth-anniversary smartphone is rendered invalid. After all, the only reason Apple got away with the iPhone X is due to FaceID; a feature not available with any other manufacturer. Additionally, you’ll also notice a display notch present in the image. This is likely to disappoint a lot of folks who don’t prefer the top-cutouts. Right now, it’s only Samsung who has not chosen to equip its devices with the feature that users claim is Apple’s contribution to the smartphone market with the iPhone X. Thoughts? Let us know what you think in the comments section below and stay tuned. We’ll keep you updated on the latest.